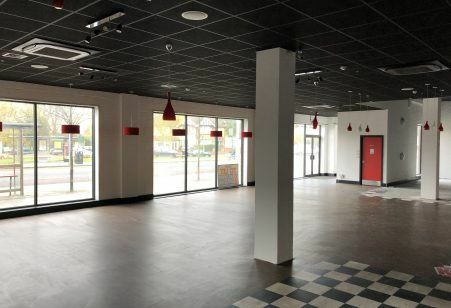 Tolworth/Surbiton A3 Opportunity – Adjacent to Sainsbury’s Local. 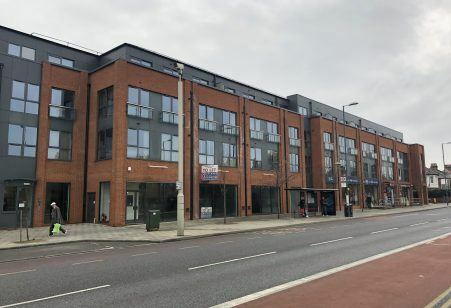 Highly-Prominent Main Road Location with 83ft Frontage. 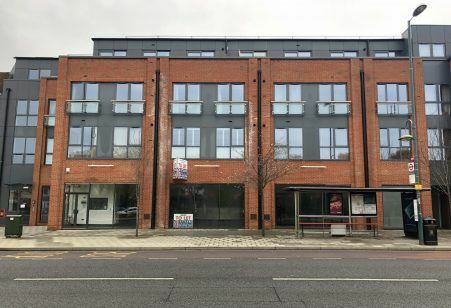 366 Ewell Road, Tolworth, Surrey KT6 7BF. Approx. 3,180 sq ft.